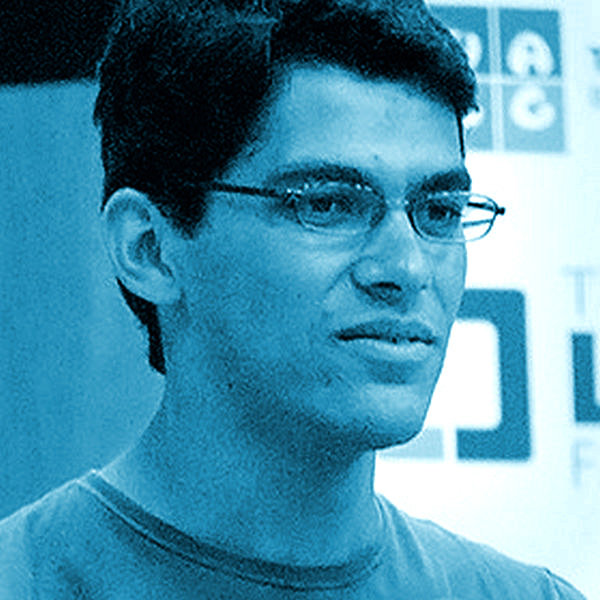 Federico is one of the co-founders of the Gnome project. He has worked as maintainer of the GIMP, as one of the developers for Evolution, and as a general bugfixer in the Ximian desktop and openSUSE‘s Gnome desktop. Federico enjoys cooking and gardening, and dislikes high-fructose corn syrup.